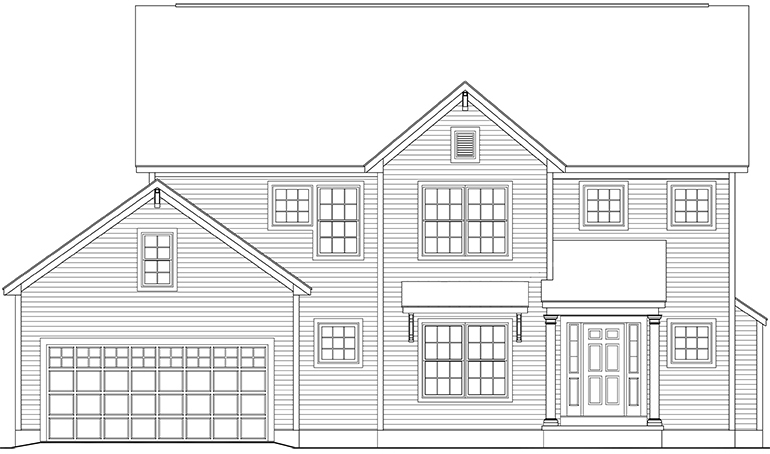 Brand new two-story floorplan that is perfect for the growing family! 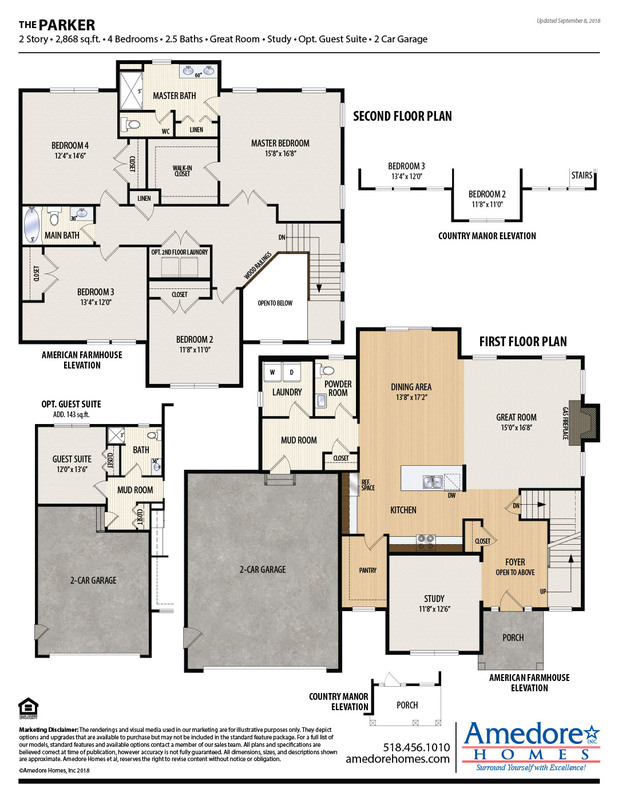 This comfortable floorplan encourages the family come together in the open-plan kitchen, dining area, and great room. The private study off the foyer offers a quiet place to work. 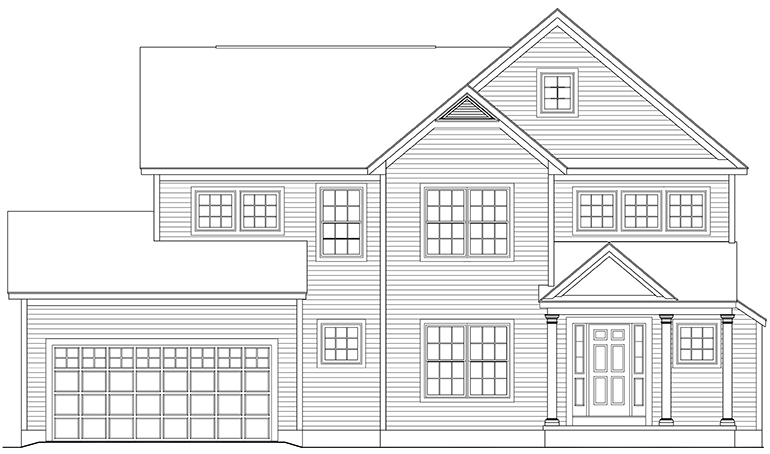 Upstairs there is a large master suite, and three additional bedrooms.